« Gintas K included in An anthology of noise and electronic music / seventh and last a-chronology 1930-2012. 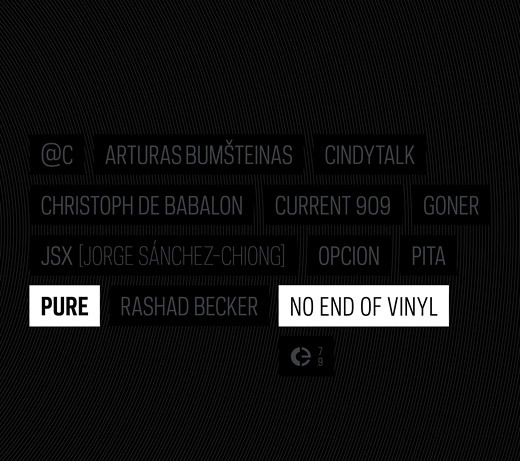 This entry was posted in Releases and tagged @c, Arturas Bumšteinas, Christoph de Babalon, Cindytalk, Current 909, Goner, JSX [Jorge Sánchez-Chiong], Opcion, Pita, Pure, rashad becker. Bookmark the permalink. Comments are closed, but you can leave a trackback: Trackback URL.